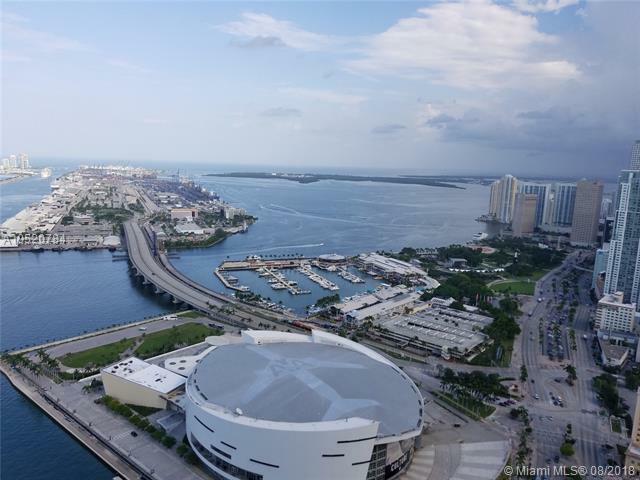 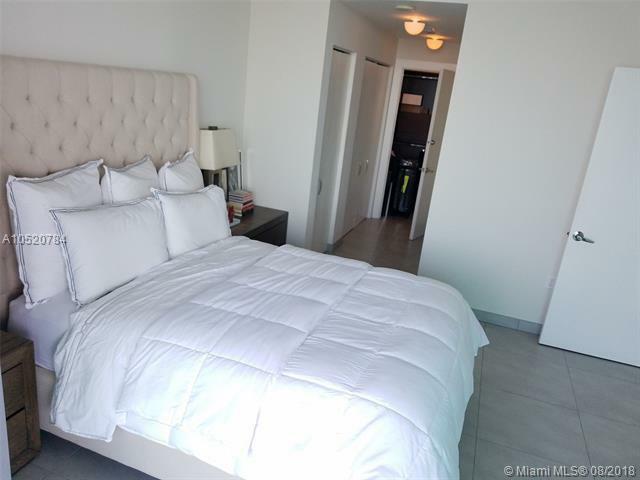 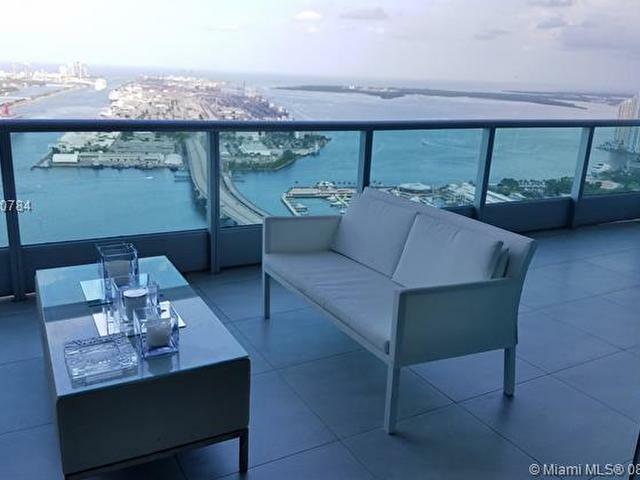 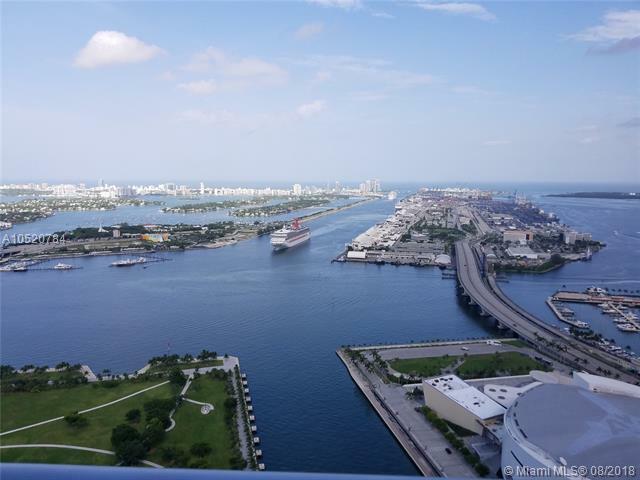 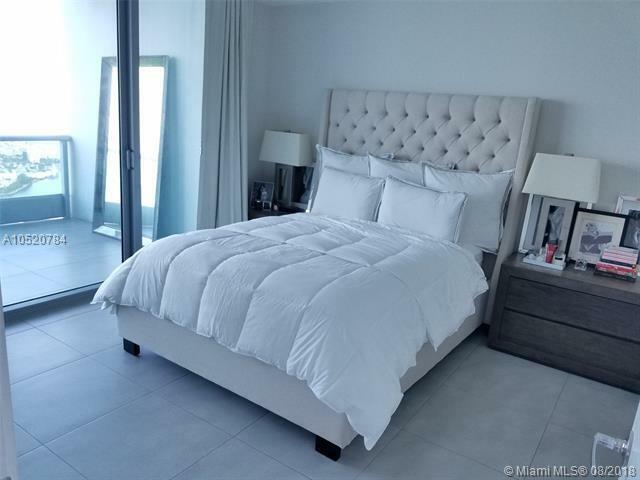 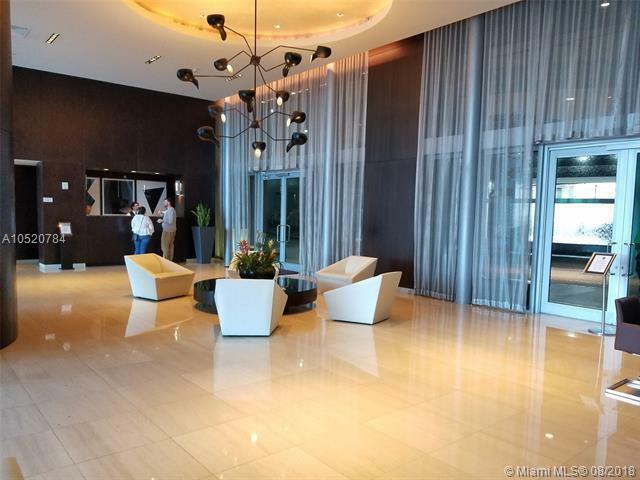 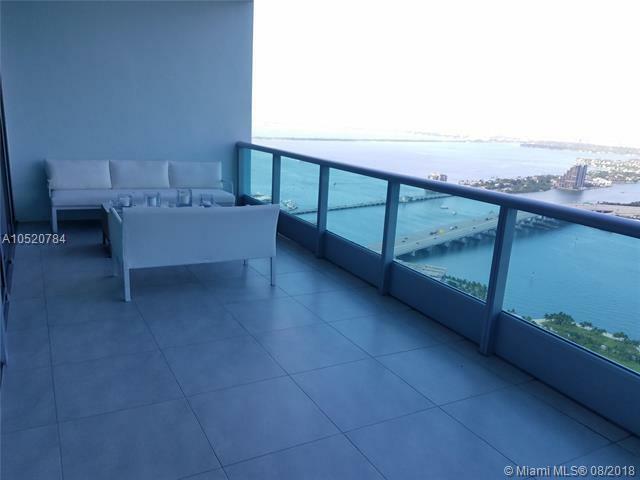 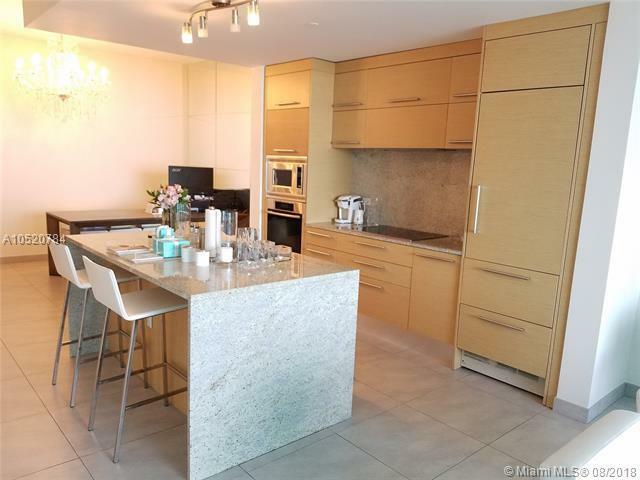 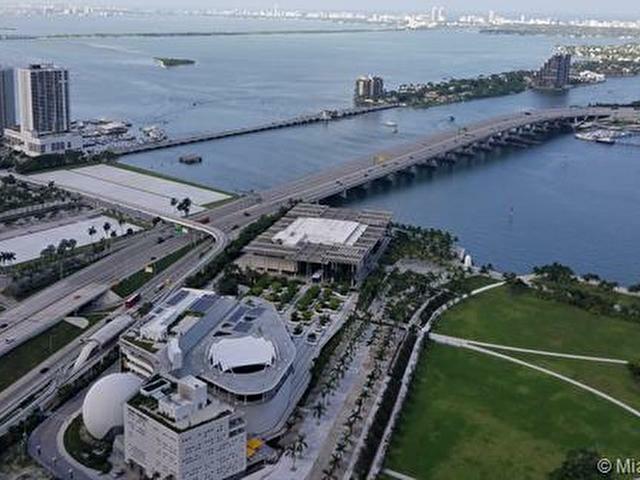 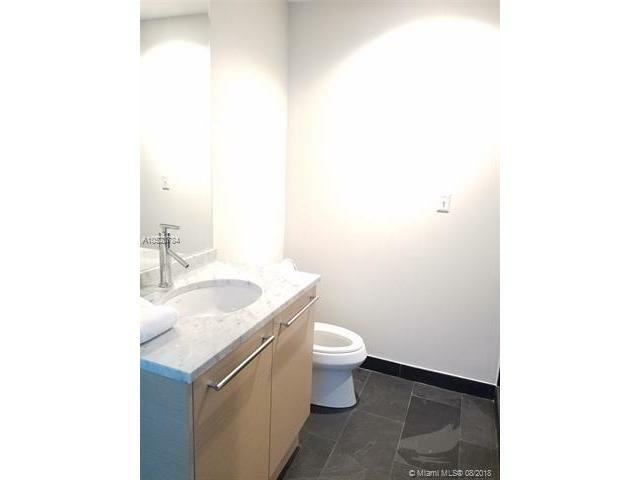 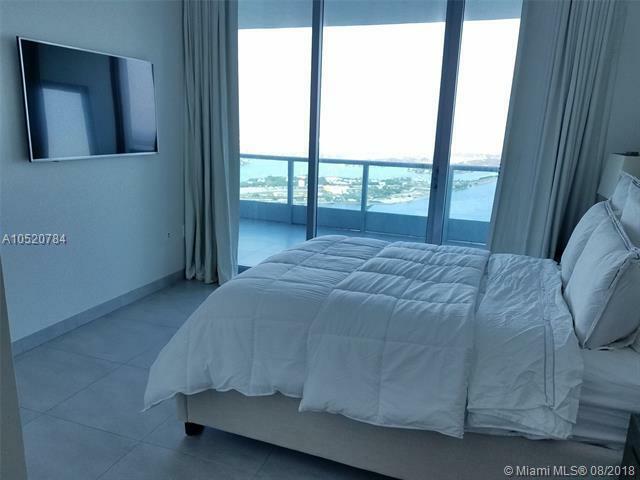 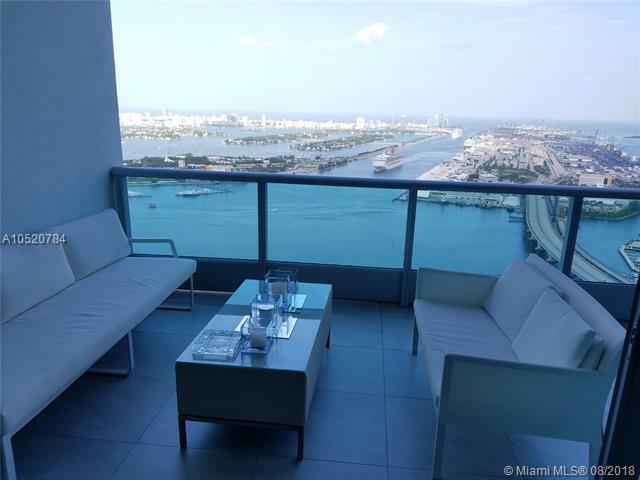 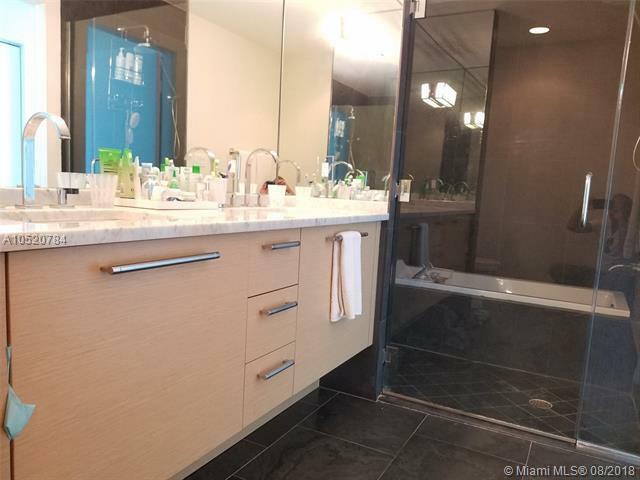 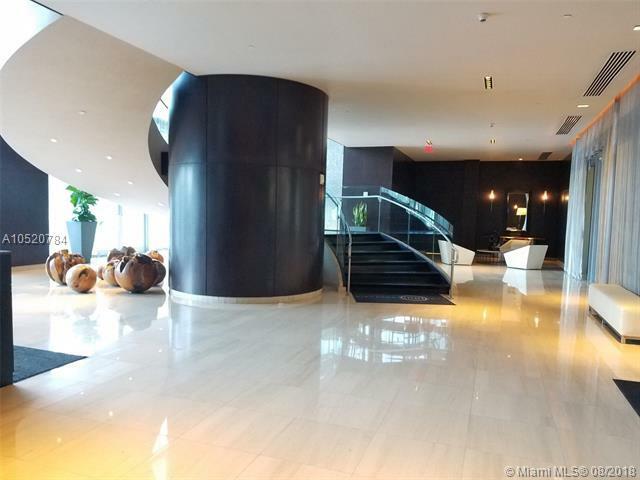 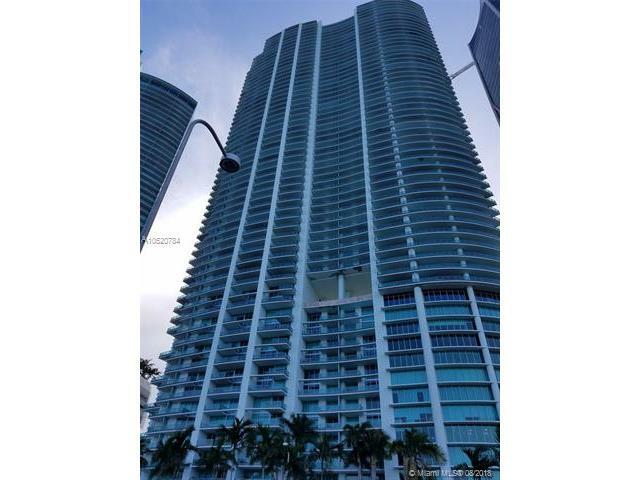 Spectacular direct bay and ocean views from the moment you enter this 57th floor 1BDR+DEN / 2 BATH at 900 Biscayne, the most luxurious address in Biscayne/Downtown. 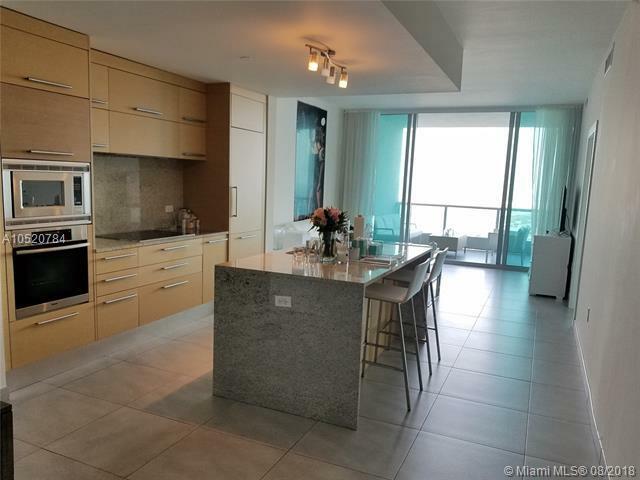 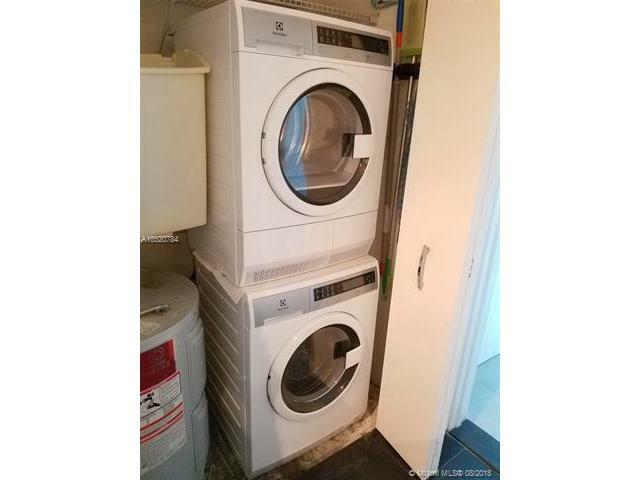 State of the art kitchen with Miele appliances and Subzero refrigerator. 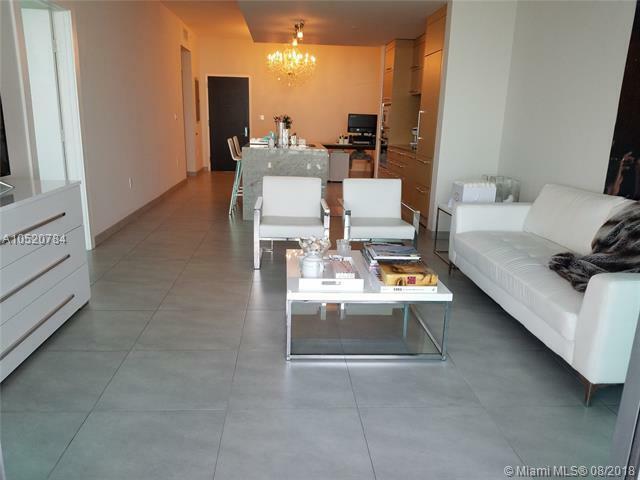 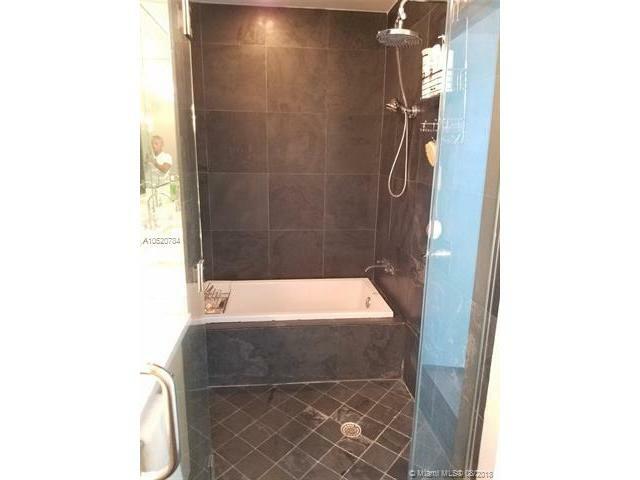 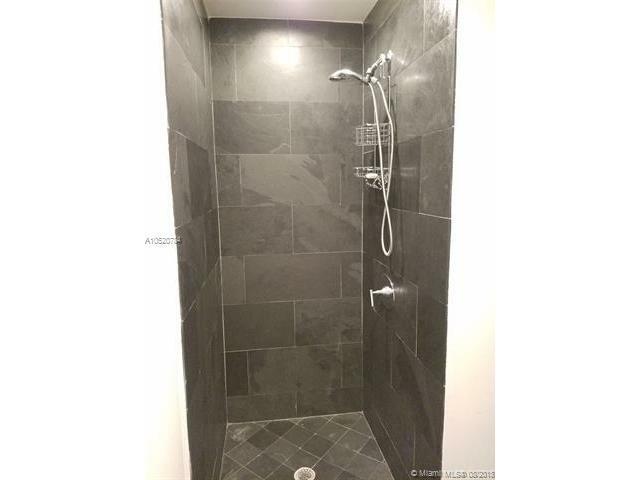 Huge living room leading to the wide balcony.Exquisite Italian tile floors throughout , custom closets and blinds.